I wonder what the thinking was? 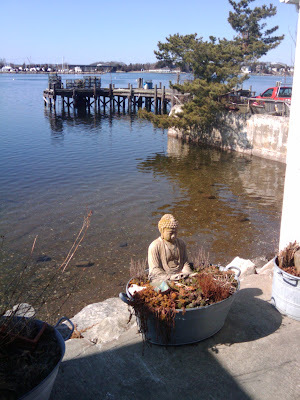 Buddha is watching over the quahogs. Good point. Hope he’s happy! Thanks for writing! !